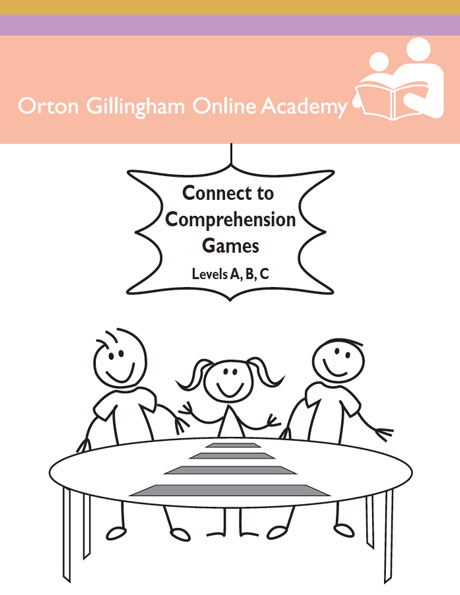 This digital download Connect to Comprehension Games D, E, F provides a bridge between decoding at the single word level and fluently reading connected text. The set includes four interactive games for each phonetic pattern that completely align with the patterns taught in the Connect to Comprehension lessons, beginning with diphthongs, r-controlled vowels, ed/y/ing endings, variant vowels, and syllabication patterns for reading multisyllabic words. These games provide independent practice in reading and comprehending decodable text. 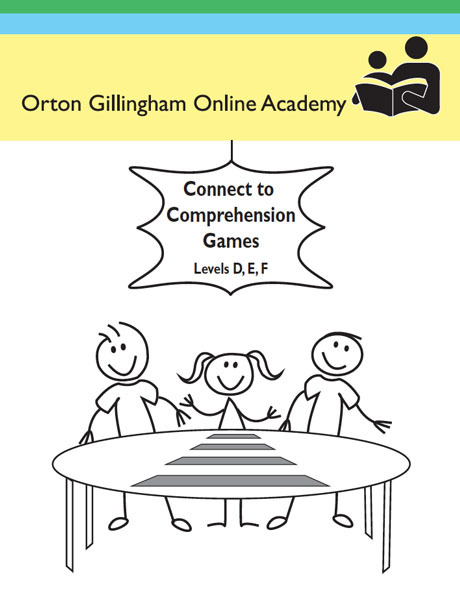 Connect to Comprehension Games D, E, F provides a bridge between decoding at the single word level and fluently reading connected text. 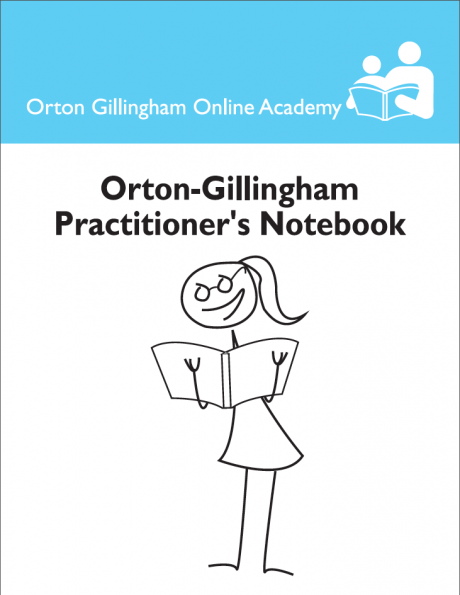 Used in conjunction with Connect to Comprehension, these games can reinforce the phonetic patterns taught at each level and can help to create a systematic and explicit 60-90 minute reading block for intervention. These leveled games can be downloaded and printed for easy access. Teachers can assemble a master copy of the games in a 3-ring binder, with tabs for each level. Each game can then be printed and used as appropriate with students. As an alternative, the games can be printed on card stock and laminated, then labeled and stored in separate envelopes to be used over and over again.